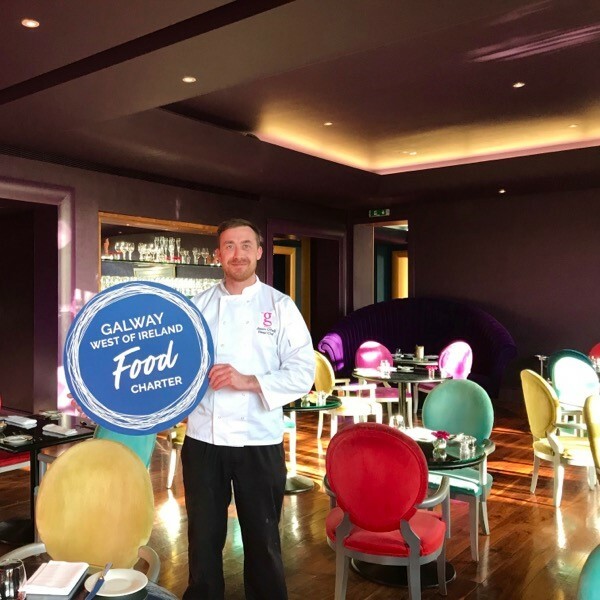 Guests at the g Hotel & Spa in Galway will enjoy the very best of Irish ingredients passionately prepared by our experienced team of chefs headed up by Jason O'Neill and Andy Lewis. 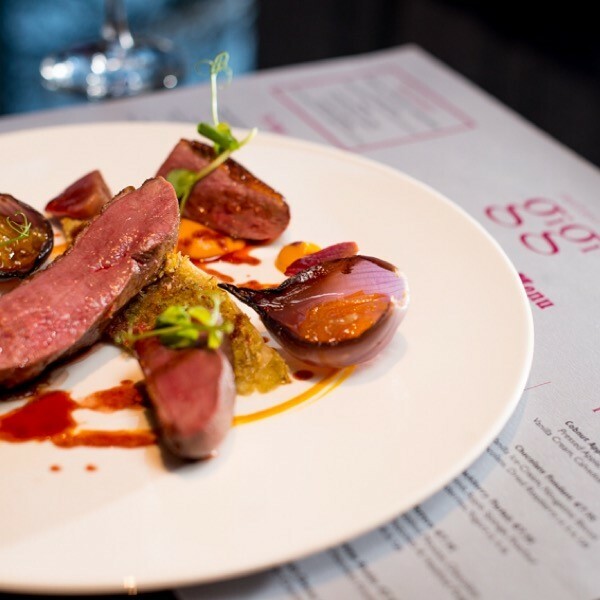 In Restaurant gigi's savour a taste of the West with delicious menus to choose from and two AA Rosettes consistently awarded each year since 2011. 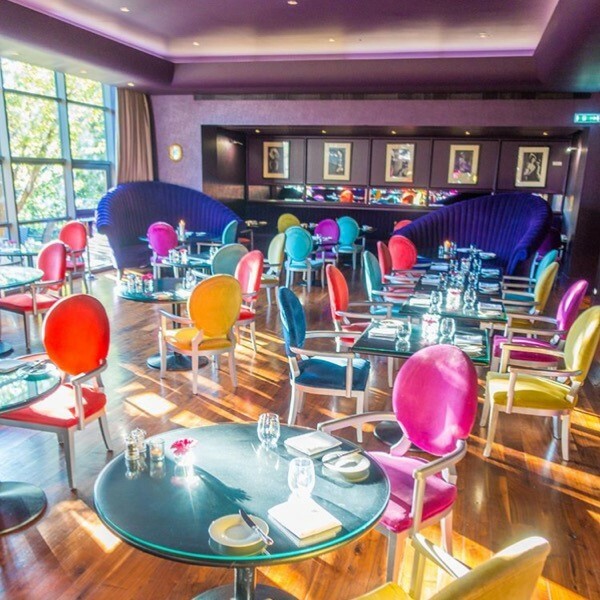 In the Philip Treacy designed Signature Lounges guests can indulge in luxurious Afternoon Tea or opt for casual dining throughout the day and evening. 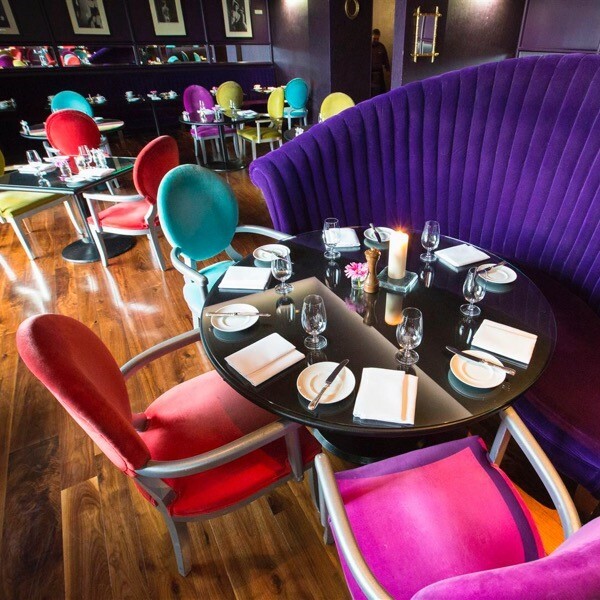 Food is at the heart of the g with menu options to suit all occasions. Lovely dining experience. Friendly staff. We enjoyed our meal, disappointed with the selection of draft beers, for a 5 star hotel you should be able to stock Peroni and other beers on draft. Otherwise we had a very enjoyable afternoon. Can you look into stocking Micil Gin which is made in Galway. The staff were fantastic. The meal was exceptional. We will definitely be back. Really enjoyed this dinner date with the hubby. Food was superb and staff bith friendly and professional. Exceptional food and service, never disappoints. We had my daughter's christening with you and firstly I have to say that all of the staff were so friendly and down to earth. Very helpful with absolutely everything we asked about and this along with the very tasty food we got made for a great day. You provided us with a seperate space for after our meal. I would have preferred not to have the price on the menu as it was an occasion and we also wanted a 2 course but all 3 were on the menu. The drink is a little expensive especially non alcoholic like tea and coffee. Overall we were very pleased and will definitely go back with a group booking for friends and/or family again. Thank you so much for making it a very special day. Right from the get-go the reservations guys made me feel like my mum's 70th birthday celebration meal was very important. The offer to personalise the menu was wonderful and much appreciated. They sent the menu on in advance and were understanding when I had to change the booking. Everyone who served us that day was wonderful. Nothing was too much effort. The young man Shea in particular really stood out. What a wonderful, polite and professional young man. 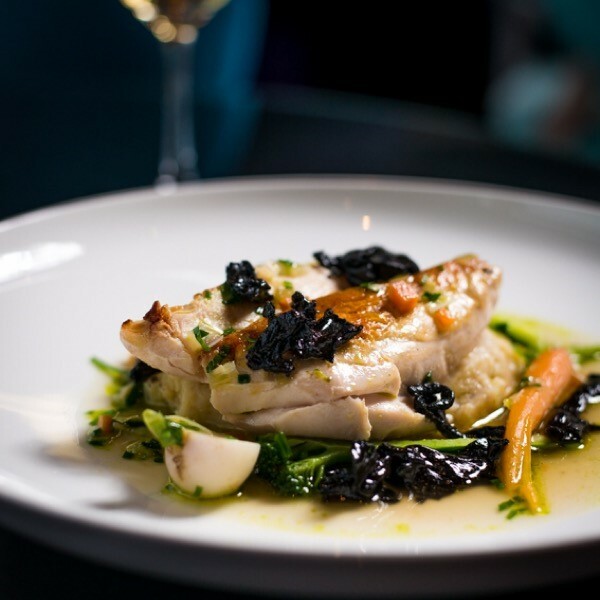 The service matches the formality of the restaurant without being overly attentive or stuffy. A balance that's hard to get right. So bravo! My partner and I enjoyed a wonderful meal during valentines weekend. All the staff very kind and willing to do anything we asked- one member of staff even asked if we would like our photo taken(I’m always too shy to ask)The person I was emailing to book table was very nice and gracious. Made us feel wanted and welcome. Highly recommend the food and can’t wait to return! Whiskey sour didn’t taste like real whiskey sour. It all comes back to the basic. 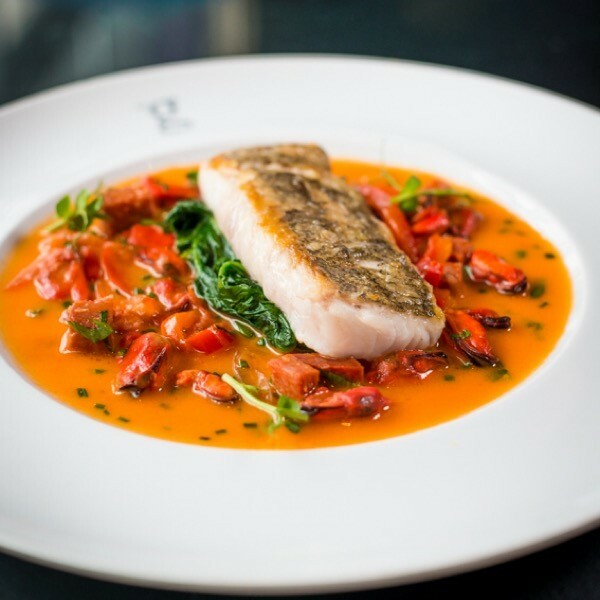 Serve customers the best-tasting food at a good value, in a clean, comfortable restaurant, with genuinely friendly staff and they'll keep coming back. Everyone can agree on that, but I have a couple more criteria to add to this idea of a great restaurant. If I go out to eat I might as well pick a place that, though may be a little expensive, has scrumptious food because why bother going to spend money on food you can make yourself..
We are regular and we always find the table ready for us. Sometimes we arrive a little early, sometimes a little late, but no problem. Always with a smile, we're led to our table and made feel comfortable. 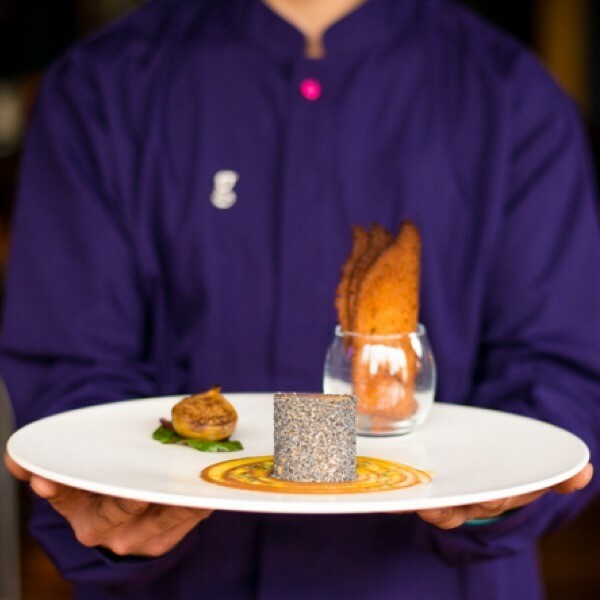 Food is always timely served and cooked to perfection. This our most favorite place to eat. We were never let down. Antonio is the best! We booked the Restaurant gigi's for a group of 18 people for dinner. From the booking enquiry right through to the end, the service was impeccable. 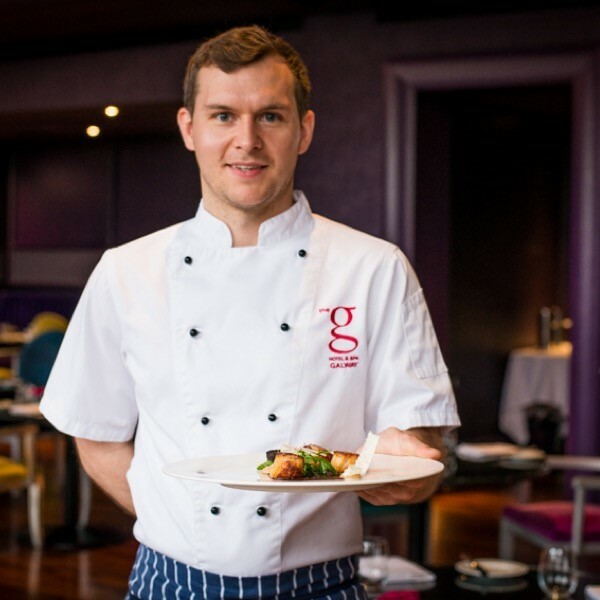 Pádraig professionally organised food/course options, dates/timings, deposits; and even offered personalised menus. The table layout and atmosphere for our group was perfect on the evening. The waiting staff did everything to ensure we were happy; and hats off to the kitchen for an outstanding meal. 5 star service and food, would definitely recommend! 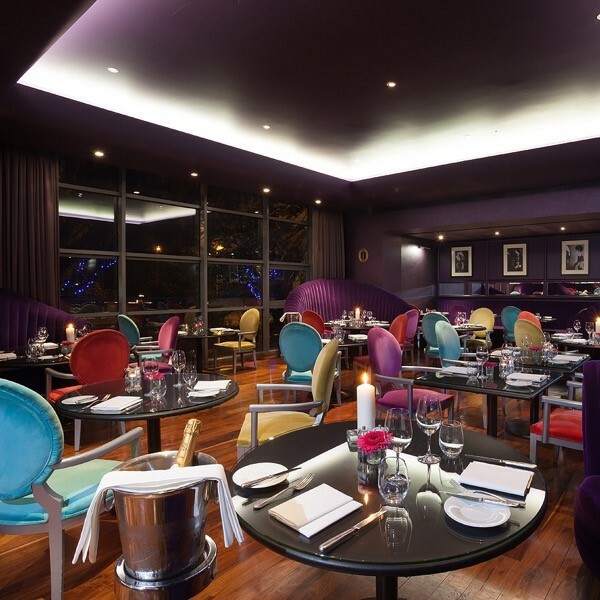 A Perfect location for a special occasion or family event. Food & service are top class. All 17 guests were really impressed at the superb quality of the food and it's presentation. We were having our work Christmas party and we are already thinking of coming back next year. I won't be waiting that long, the food was too delicious! Thanks to all at the G Hotel, we really enjoyed our evening. Maybe music afterwards in the lounge would have been nice.